For everything related to style, fashion, and fine taste for men everywhere. 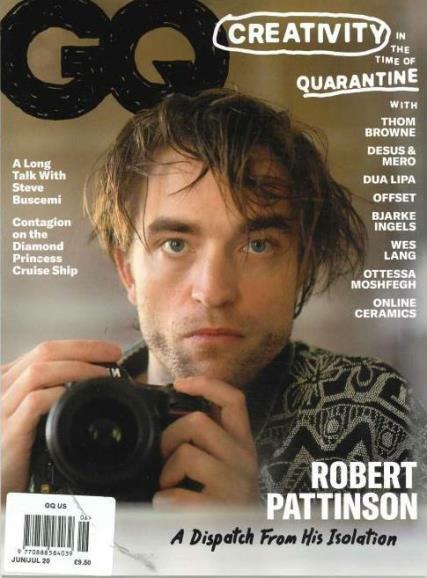 Buy a single copy or subscription to GQ USA magazine. Gentlemen’s Quarterly exquisitely combines all of these ideas and puts together a compelling and intriguing magazine that truly defines what it really means to be a gentleman. In this monthly magazine one can find all the information they would ever need about knowing how to dress in many different situations, including casual, business, and even swim style. GQ USA certainly has a knack for manifesting the life and culture of today’s man, while providing readers with interesting articles completed by astounding photography. In addition to style and the cultural lifestyle of today’s modern man, GQ USA also gives readers a complete view of what is happening in the world in terms of sport, news, and celebrity lifestyle. Each issue features wonderfully informative articles about what is happening in the world while using a more personal voice that seems to blend hot news items with their standard of fashion and style. A man can learn something new from every article that he reads.